I am finding out that I read more than I can review. So, at least for now, I will be posting short reviews in an attempt to keep up with my reading. 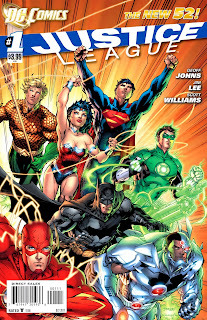 I am one of the readers who loves Jim Lee’s art. Some of the pages in these 2 issues are stunning. 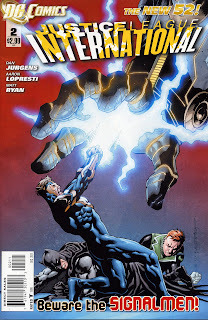 Any book with Jim Lee pencils inked by Scott Williams Is a well-drawn book in my opinion. 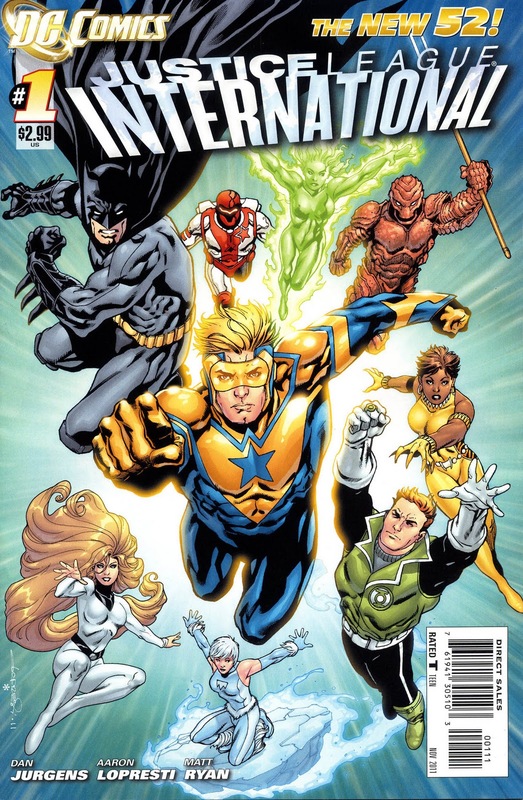 Various reviewers have criticized Geoff Johns for not bringing the team together in the first issue. 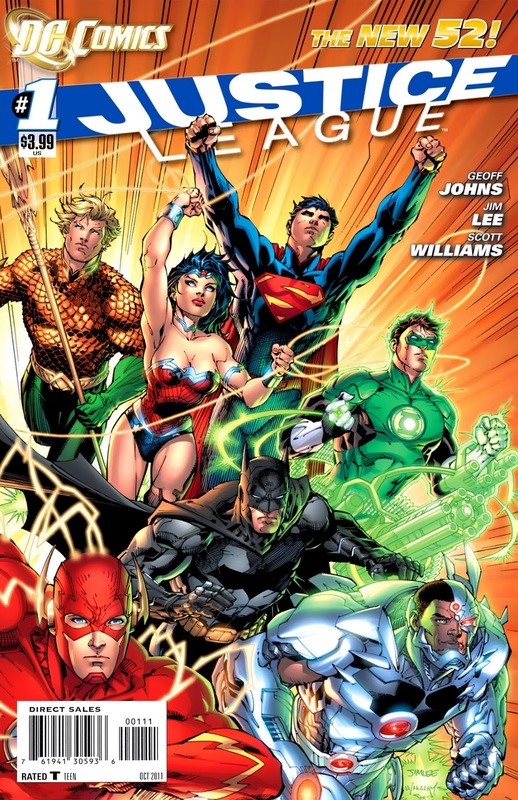 I am enjoying seeing how they go from individuals to the Justice League we know and love. The continued high sales show that I am not the only reader who is enjoying this title. Highly recommended. 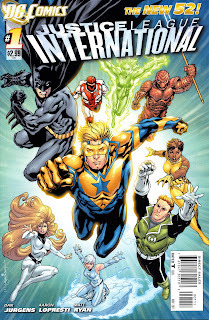 Aaron Lopresti is doing a fantastic job drawing this title in the classic comic book style. Jurgens wastes no time in bringing the team together although there will be growing pains involved. 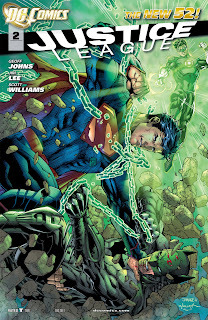 The plot comes off as a combination of a silver age story with a post-Giffin Justice League. It might not appeal to modern readers. 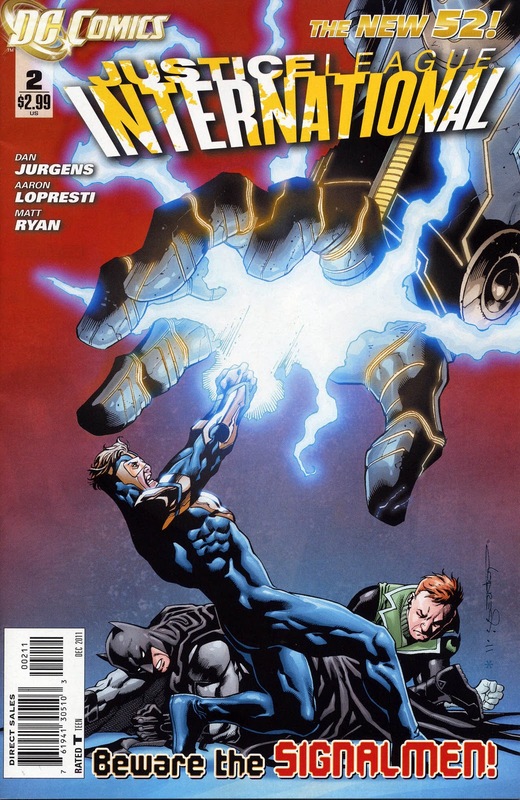 I thought Jurgens’ work on the Booster Gold series was much better. Still, it is a fun story that I will continue to follow. The high points of this series is the combination of characters and the art of Mikel Janin. Janin’s art is very good with some spectacular imagery. 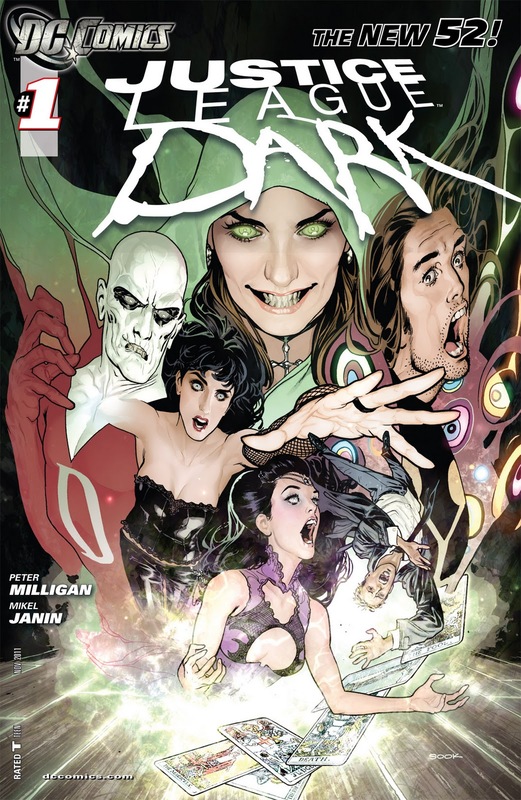 The teaming of Deadman, Madame Xanadu, Zatanna, John Constantine, Shade the Changing Man, and Dove should make for an interesting team. 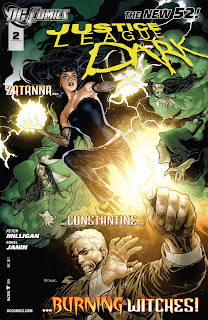 Unfortunately Peter Milligan’s story is somewhat lacking. He is attempting to write like Alan Moore but is missing out on the plotting side. Hopefully the story will come together in future issues. I do like his characterization of Shade. The theme of “broken people” is evident through the first 2 issues.